The Chinese like to disguise their preference for monetary gifts by creating these cute money packages. It looks like an ordinary ornament, but hidden in the back, a pocket, perfectly sized for some bills. 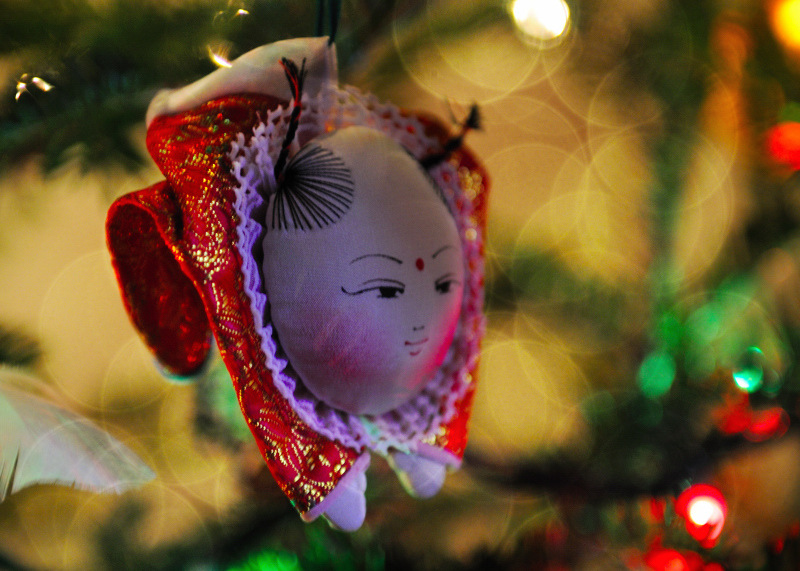 Growing up, my little sister loved these ornaments and claimed all as hers! Somehow I managed to obtain one from my parents, and I haven't disclosed their true function to the kids.